With all of the new generation mirrorless Camera’s being release just in time for the holiday’s, it’s tough to tell if it is really worth the money. So let’s jump into a few questions and concerns we all have. Is a mirrorless camera right for me? If you take your lens off the body of your DSLR camera you will see a nice shiny mirror. (Hopefully it’s shiny). That mirror is a key component to all DSLR Camera’s. It reflects the light being brought in through the lens up into the view finder where you see the image you are framing. In a mirrorless camera, it is just that. It has no mirror. This leaves the sensor exposed to light continuously. You can see a preview electronically through the LCD screen on the back of the camera or through an Electronic View Finder. You may be asking yourself if a mirrorless camera is right for you. The short answer is… maybe. It depends on what you are using the camera for. Are you using the camera on a professional level or using it to make video? Or are you a hobbyist looking for a toy to learn on? This answer is not as simple as you may think. 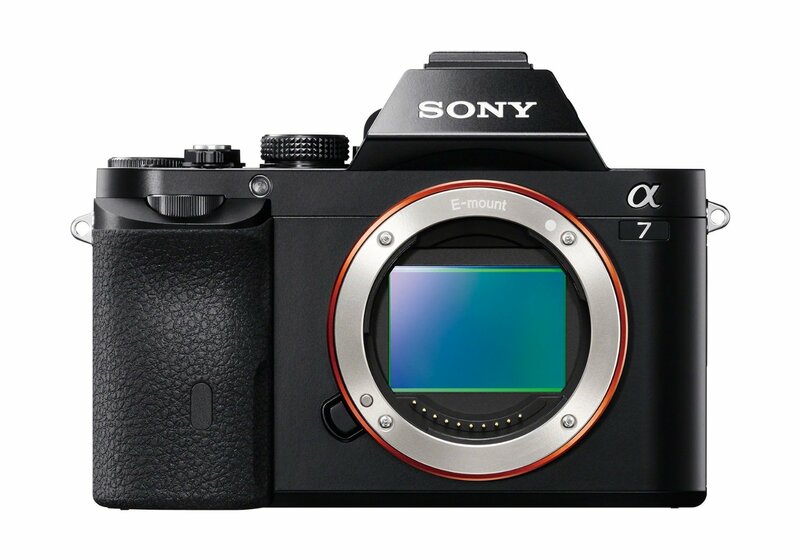 The new Sony A7III has a starting price point of about $2000 USD and the A7riii is starting at $3500. That is for the body alone. There has been debate if this is the next generation of camera and many professional photographers are not sold completely on the concept of mirrorless. Some people question, why fix something if it ain’t broke? At this point in technology, 4K video is all the hype, but many people don’t know that when you upload to the internet, video resolution may get dumbed down to 1080p anyway. Rendering 4K useless until everyone has 4K monitors or TV’s. One pro I have seen by using a mirrorless camera is the weight and size. If you are using a gimbal, this is a very easy to use set up. But if you are taking photos with a mirrorless camera and have large hands, it may not be comfortable for you. Another huge benefit with mirrorless cameras are the focal points and facial tracking features. I recently had the opportunity to play with the new Nikon Z7 mirrorless camera and let me tell you, the facial tracking is fast and responsive and would be a great tool for videographers. Along with facial tracking, it has 493 point auto focusing and 45.7 Megapixels. 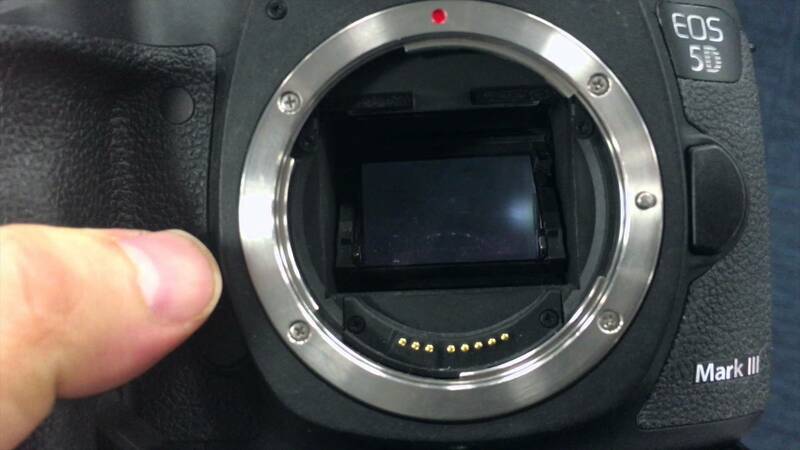 To top it off, it has a full frame CMOS Image Sensor. These are going to be on back order for a while. Pick yours up here as soon as you can if Mirrorless is right for you. Is it worth the money??? Please remember the opinions expressed here are unbiased and based off my experience with both mirrored and mirrorless cameras. I do paid photoshoots on the side but I am not a full time photographer. In my opinion, going mirrorless for the cost is not worth it. If I were making videos for clients or making very large prints, I would say the mirrorless route may be the right route for you. Remember each persons goals with photography are different. 5.3 x 4.0 x 2.7 in. 5.3 x 3.9 x 3.3 in. 5.0 x 3.8 x 2.9 in. ← DSLR Warehouse Website Launch v2.0!